Wishing everyone in blog world a Happy New Year. I had a lovely time back in Kansas with the family. 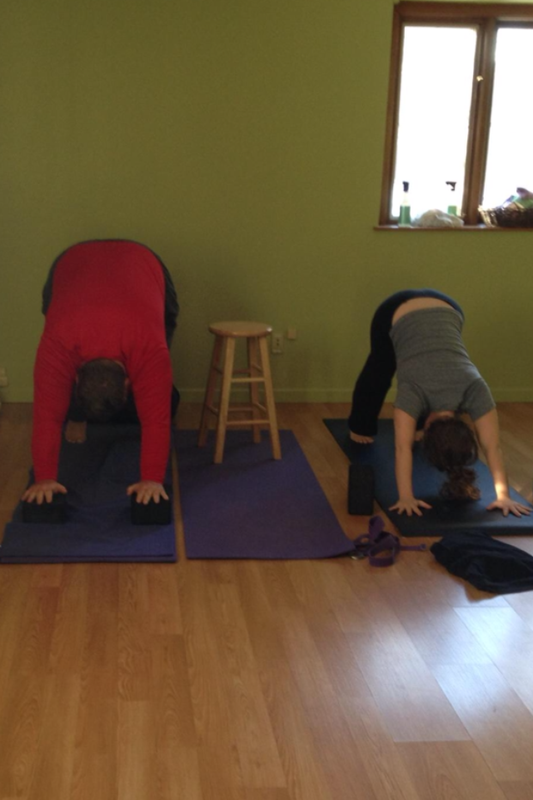 I did yoga with my little brother, and for the first time ever, I did yoga my dad. 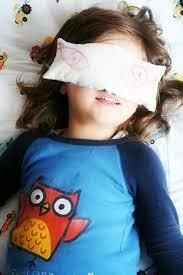 My mother and I made mini eye pillows for all the mini yogis at the kindergarten where I teach yoga. And I attended five amazing yoga classes from my buddy and yogi-mentor, Jessa, at her studio, Orange Sky. It was really good to be home. Looking forward to 2014 I have several resolutions. I revisited my list from last year and a lot of my resolutions are a continuation of what I have been working on in 2013. After all, like yoga, life is a practice. 3. Make more time for meditation and a home practice. 4. Learn to play the harmonium/ play the harmonica more. 5. Lead another yoga retreat. Belize 2014. 8. Be really sweet to myself. Interesting choices for the new year Cassi. Let’s make 2014 a fun year for all of us. Happy New Year Cassi with love and happiness for all. I would love to attend your yoga retreat in Belize! You should Lisa! Ill send you details.